Would you LOVE to be healthier? Would you LOVE to finally have a health+fitness routine? Would you LOVE to actually truly love your body? Well my friend, if you answered yes to any of these questions, you are in the right place! 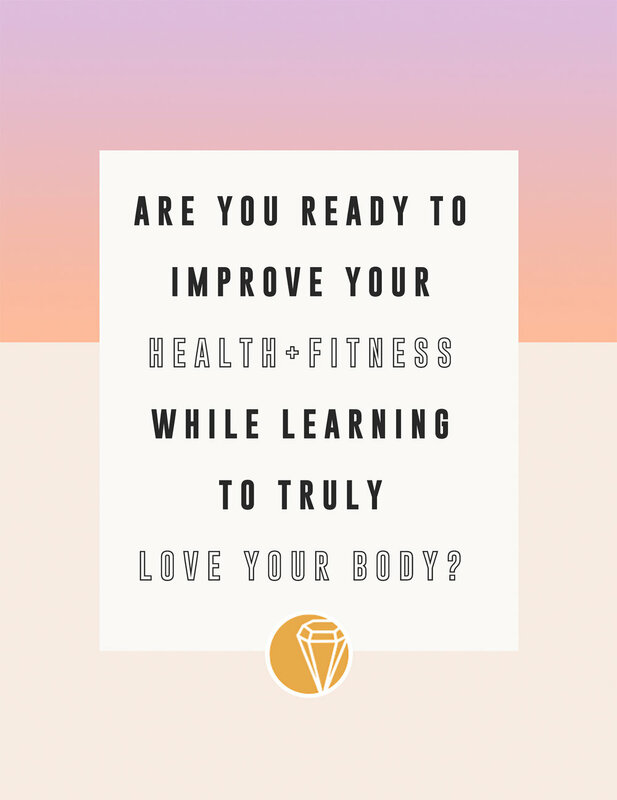 We have created the BE WISE Health+Fitness 2 Week Challenge to help you jumpstart your health+fitness while learning to love your body in the process. One of the best parts of this 2 week challenge is that is that it is completely FREE! During the challenge you will receive one email a day for two weeks. Each email provides you with incredible information to help you get started in jumpstarting your health+fitness and improving how you feel about your body. Each email has different challenges to help you really get the most out of the challenge. You will also receive different free printables and workbooks to use throughout the challenge. Do you want to improve your health+fitness? Do you want to truly love your body? You deserve to feel your very best. You deserve to be healthy. You deserve to absolutely love your body. You deserve to wake up every day loving the person that you are. This 2 week challenge is the jumpstart you need. When you sign up today, you will receive your "starter pack" to get you ready and excited about the 2 weeks that will follow. Simply click the button below to get started!